This dark grey pairs beautifully with our Light Pinstripe Grey. Try it on an accent wall! Find out more about this color and the Winter Subtle Palette. Please note you are purchasing the color formula only, not the actual paint. The formula is a series of letters and numbers that are interpreted by a color mixer at your local Benjamin Moore Aura dealer. Once you purchase the formula, you can order samples or gallons from your local store. *Note: You are purchasing a Color Formula only. 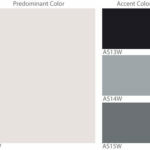 Bring this formula to your local Benjamin Moore Aura dealer to order a sample. Colors will appear slightly different on your computer monitor. 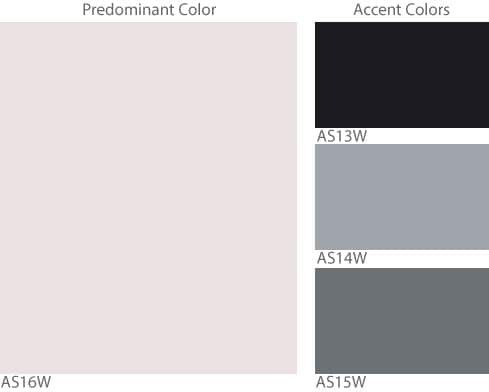 The only way to find your color is by having a sample made up by a professional Benjamin Moore color mixer.